The only problem during your stay will be finding enough time to make the most of what’s on offer. 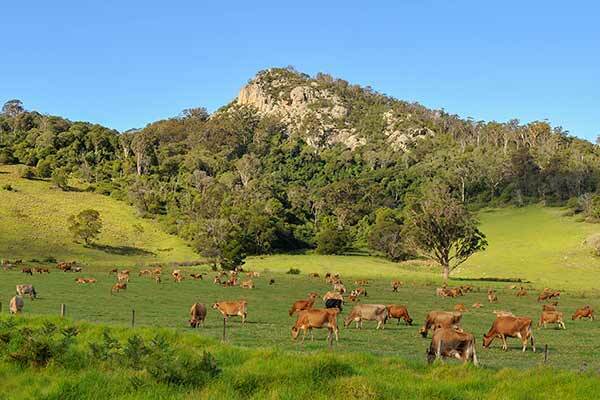 Whether you enjoy golf, fishing, boating, swimming, surfing, bush walking, horse riding, arts & crafts, tennis or squash – there’s something for everyone. If you like cycling, Eurobodalla is generously scattered with cycle paths linking villages and towns to places of interest, taking in water vistas and bushland along the way. The Narooma to Dalmeny Cycleway runs for 6km along the coastline providing spectacular views over the Pacific Ocean, while the area’s quiet roads are ideal for discovering local heritage and exploring the natural environment. 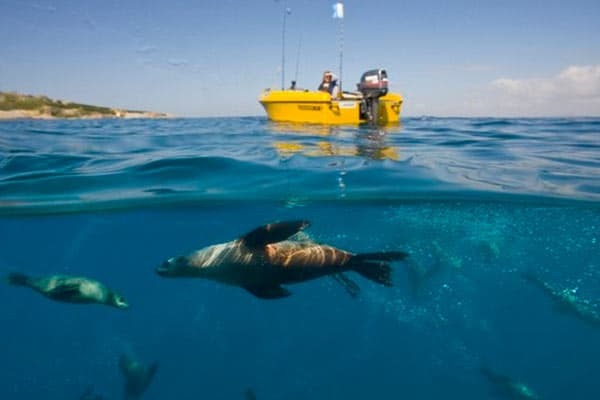 There are regular boat trips to Montague Island to view the fairy penguins and seal colonies. And each spring the migrating whales provide an awesome spectacle – either viewed from the shore or the many charter boats available. 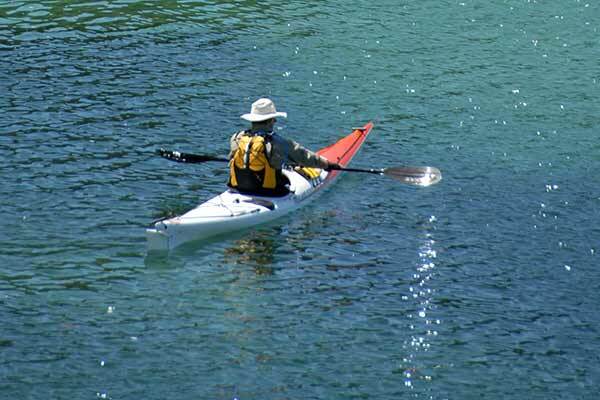 Or if you feel like a dive with some friendly seals this can be arranged too. 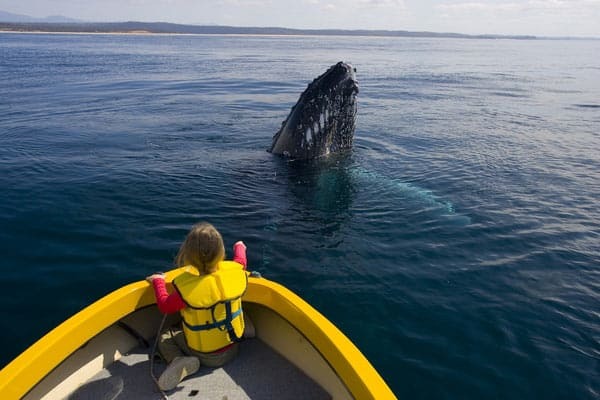 To discuss or book all whale watching or diving tours contact Narooma Visitor Centre on 1800 240 003. 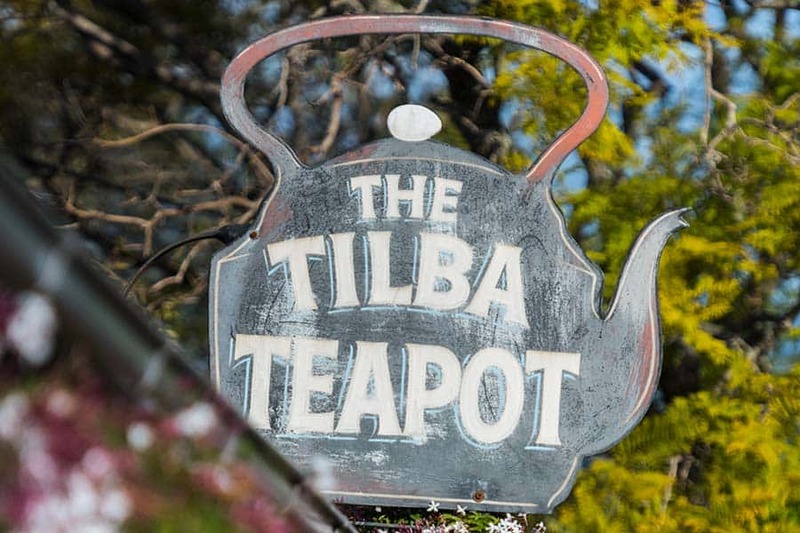 Our nearby heritage villages of Central Tilba and Tilba Tilba (both within 5kms of Mystery Bay) are located in one of the most picturesque settings imaginable and offer a selection of art and craft shops including wood turning, jewellery and photo studios. 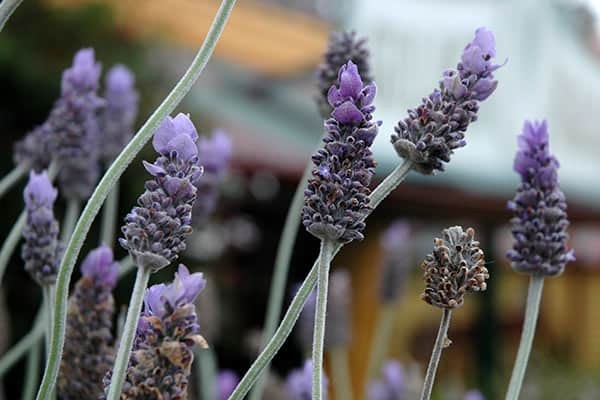 There is also the cheese factory, cafes, a beautiful nursery and a classic pub. And the little ones will love the Old Time Lolly Shop. At night the area’s restaurants, bars and clubs (most offering live entertainment) come into their own. But there are also some great attractions for younger guests – safe swimming lagoons and rock pools to explore at Mystery Bay and horse trekking at Bodalla. In Narooma there is an indoor climbing wall adjoining the squash centre, a lovely old-fashioned cinema showing new releases and a safe 3km cycle track which runs along the waterfront and joins two adventure play grounds. 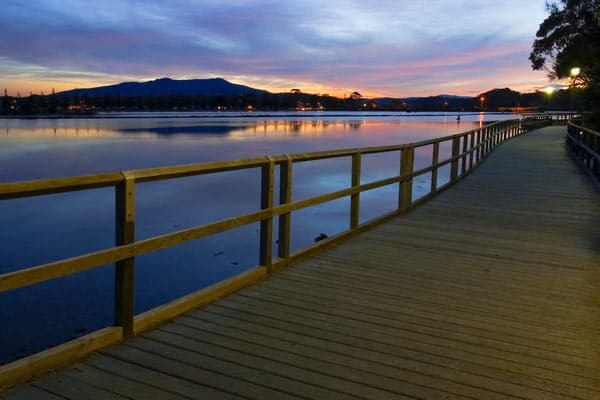 Narooma boasts a waterfront boardwalk running the length of Mill Bay, about which one guest wrote: “Thank you for the recommendation of the boardwalk – we saw 2 huge octopus and a stingray – the best aquarium we have seen…”. Where to eat around Narooma / Mystery Bay? 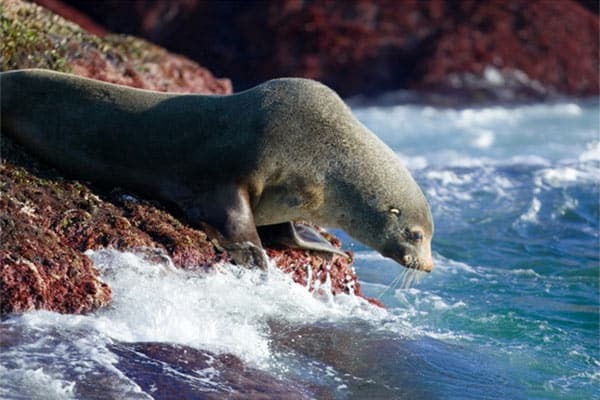 The flavours of the South Coast | There are many good restaurants in and around Narooma offering quality seafood, Asian, Italian, Mexican and modern Australian food. Several of these restaurants are also located by the water with unforgettable views. 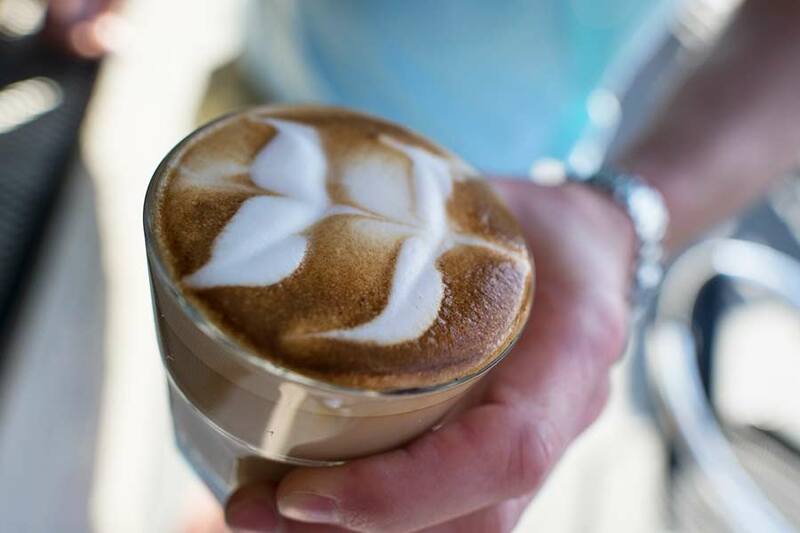 At the Quarterdeck Cafe, for example, you can sit back and soak up the views over the Wagonga Inlet enjoying delicious food and coffee while the kids feed fish from the jetty. We can’t imagine a finer place to breakfast. 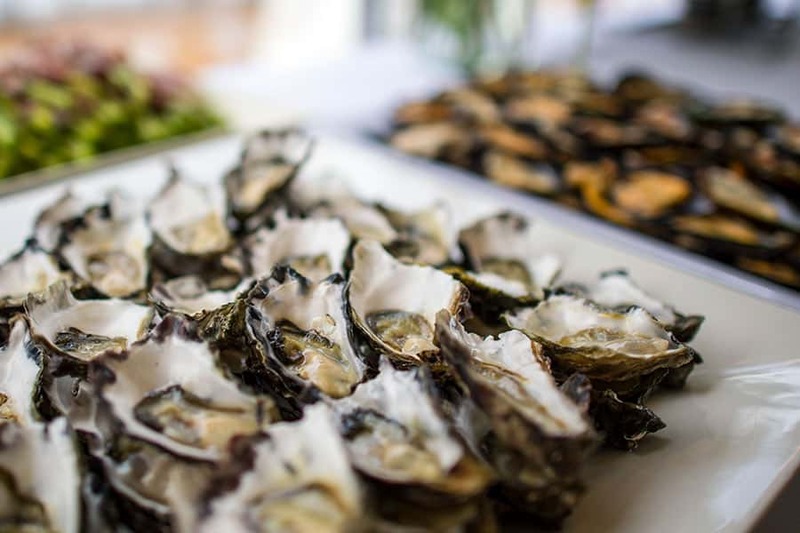 The local area is renowned for the quality of its oysters, and the seafood in general is sensational with most restaurants offering great seafood options. But if you wanted a quiet night in cooking your own seafood just visit the fish shop by Narooma bridge and you can watch the boat pull up and buy the prepared catch immediately – there is no fresher fish on the planet. 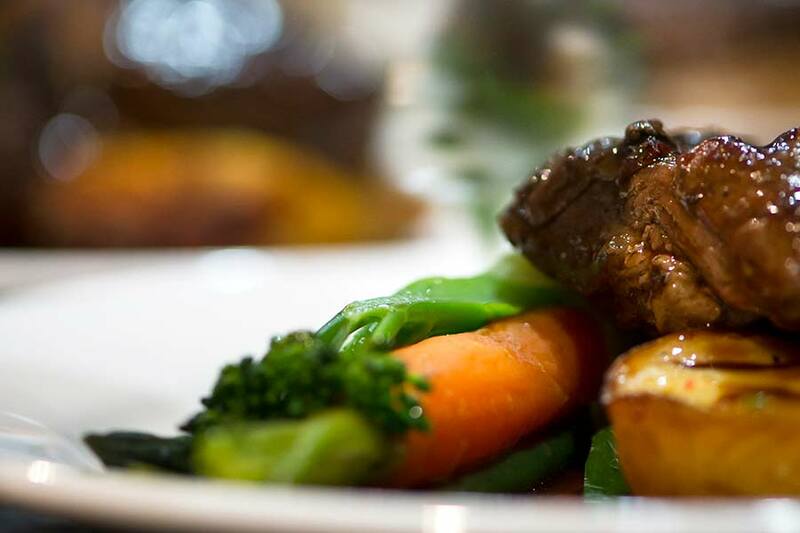 Just 2km from us is Tilba Valley Winery serving delicious lunch and allowing guests to sample local wines. 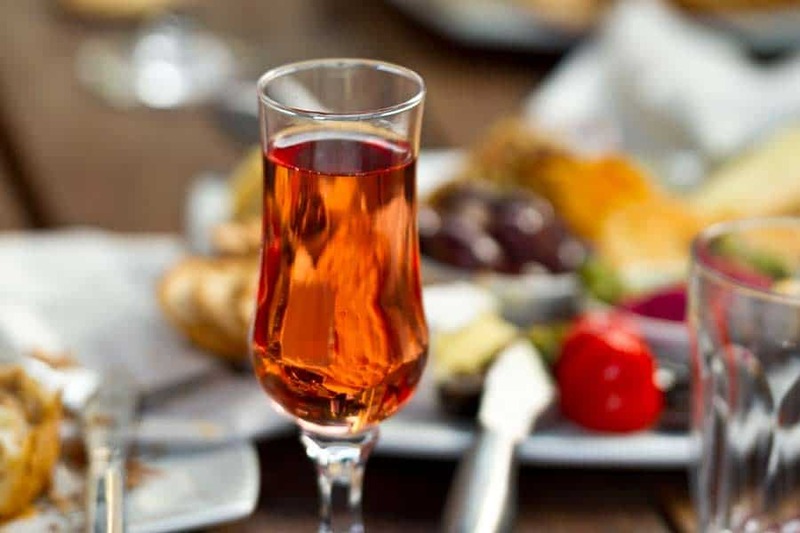 Located at the edge of Corunna Lake this is a must for guests – quality food, big range of wines and a stunning location. 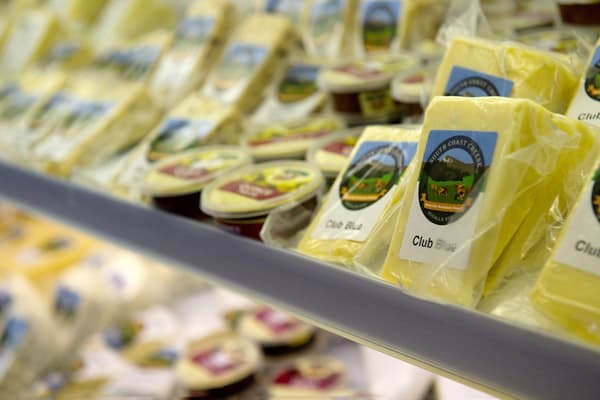 The nearby heritage Tilba villages boast a selection of cafes, a bakery and the ABC Cheese Factory where you can sample Tilba cheeses and other local produce. Then you can quench your thirst with a beer at the Dromedary Hotel – soaking up the friendly atmosphere and local gossip. 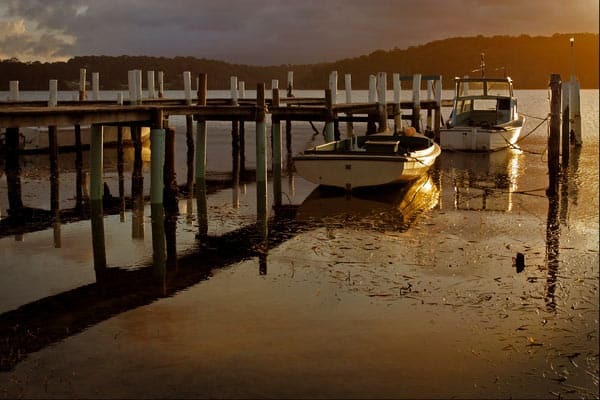 Pubs & clubs | For guests wanting a little nightlife – Narooma has a great selection of pubs and clubs (most offering live music) so you can let your hair down, call a taxi and maybe finish a great evening with a romantic stroll along the Narooma boardwalk. 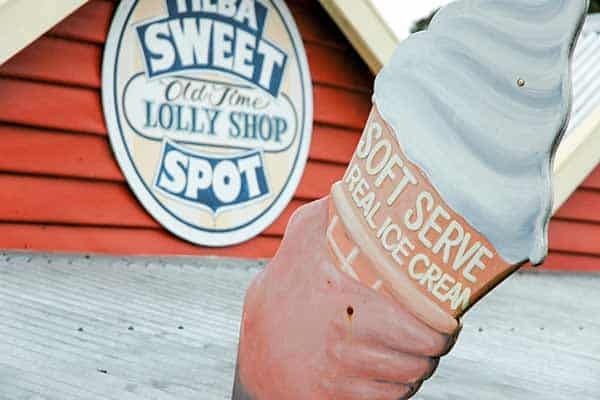 And finally, if you’re happy to drive a few more minutes more, Bermagui and Bodalla also boast an impressive array of food options including cafes, restaurants and a fabulous gelato shop…are you feeling hungry yet?